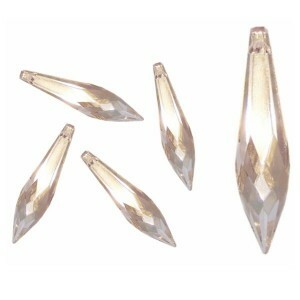 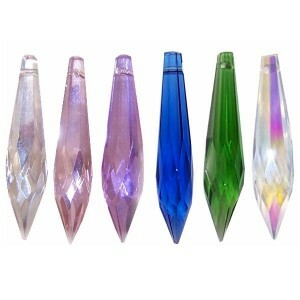 40mm x 11mm faceted icicle crystalColour- clearmaterial- lead free k9 crystal. 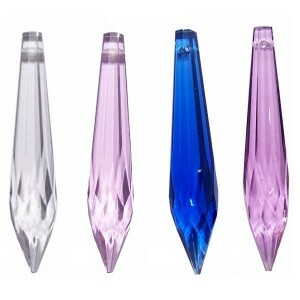 Grade 1 machine cut q..
50mm x 14mm Faceted Icicle crystal assorted colours available- clear, pink, lilac, blue,..
63mm x 15mm Faceted Icicle crystal pendant assorted colours available- clear, pink, lilac,&nb..
76mm x mm Icicle crystal colour- clear material- lead free k9 crystal. 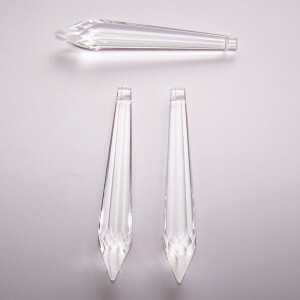 Grade 1 machine..